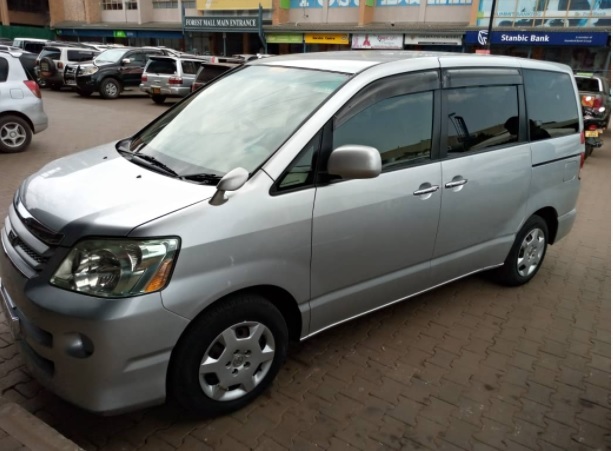 Need a Driver in Uganda? 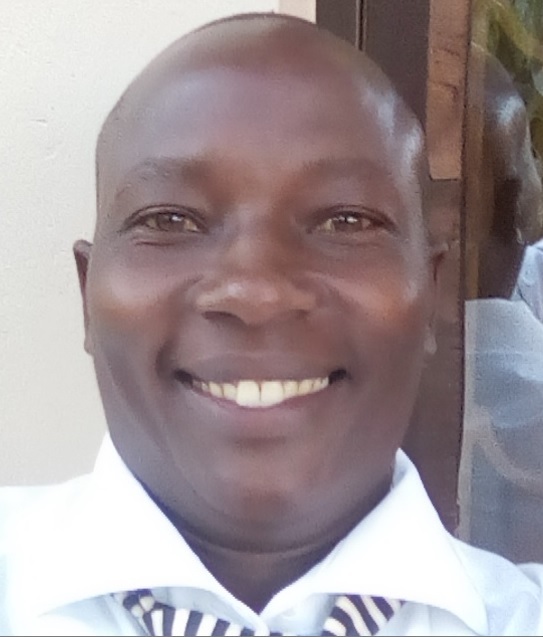 If you are looking for a licensed, safe, reliable, believer and family man driver in Uganda, we can help put to in touch with our friend Sekadde Akim. I have been working with him since 2005 and have always found him to be man of outstanding character an good driver. He has access to a van an can easily drive a team of up to 10 people and can find an additional driver and van for even more team members. Upon request, we will be happy to supply references from other teams that Akim has driven for. In order to protect his privacy, I have not posted his email or phone contact info here but will be happy to supply it for anyone who is truly interested in a Ugandan driver. Just send me an email.